The Great thing about Self-Leadership? The Tough thing about Self-Leadership? 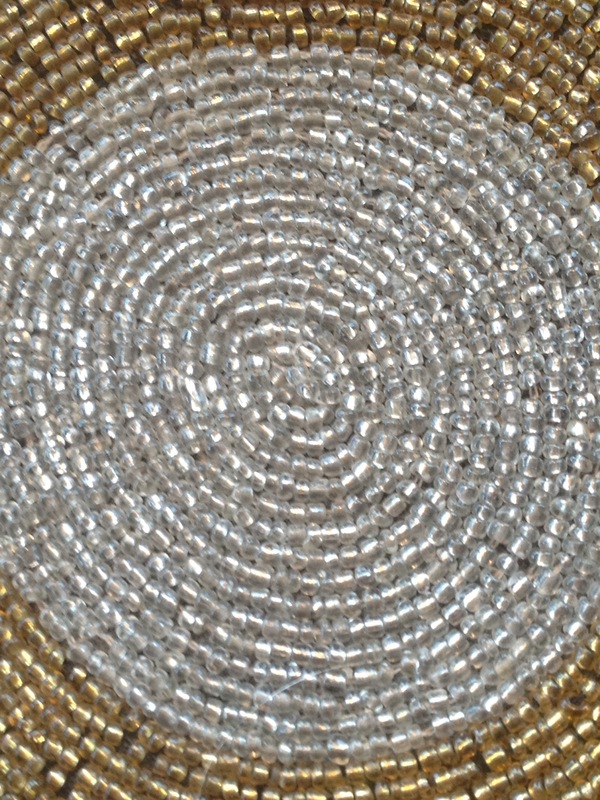 Photo: The metallic focus-inducing inner circle of this simple beaded coaster has been a favorite for over 20 years. Posted in Courage Is More Fun Than Fear, Excellence Is Contagious! So Is Mediocrity., How Cool Is That, If You're Going To Lead...Lead., Self-Leadership: It's Up To You!, The BOLD! Factor, Trust Yourself. You Know What To Do.